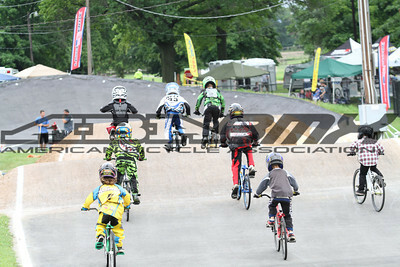 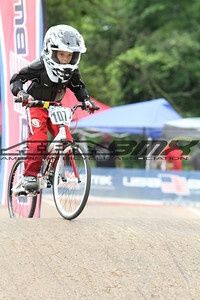 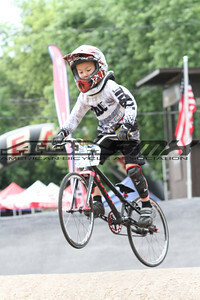 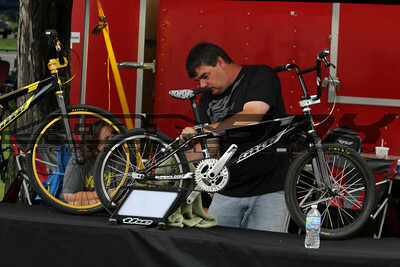 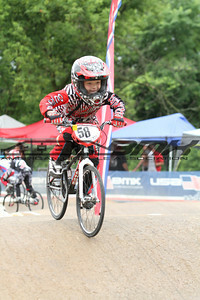 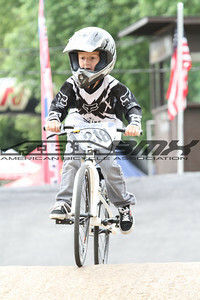 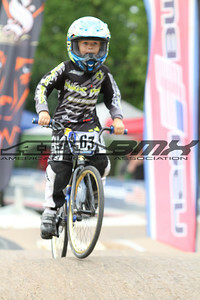 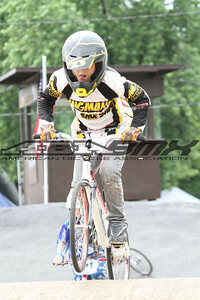 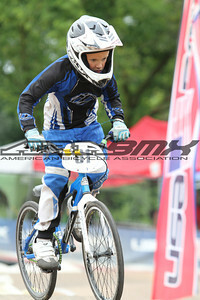 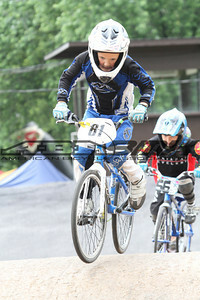 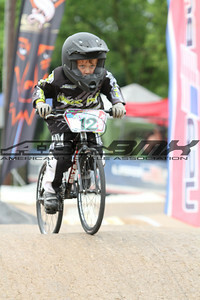 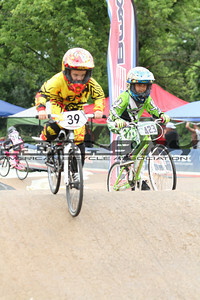 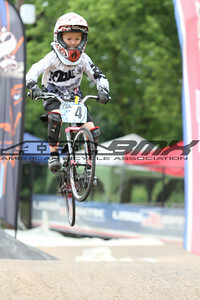 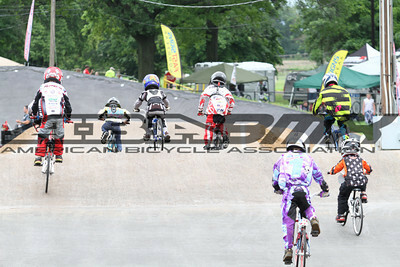 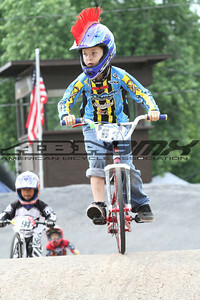 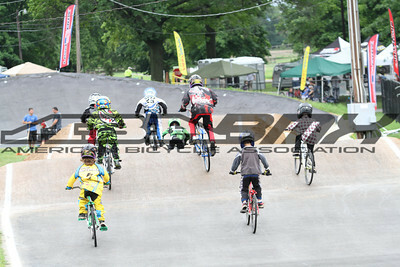 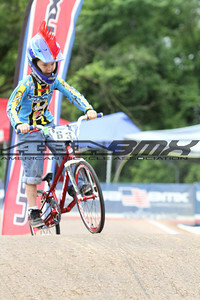 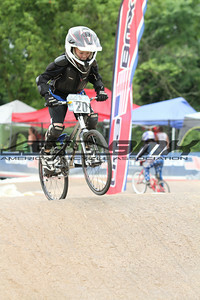 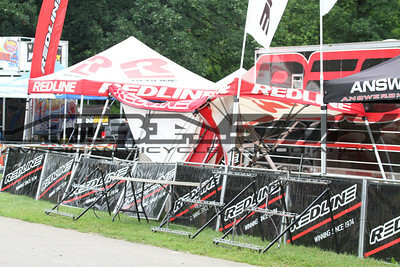 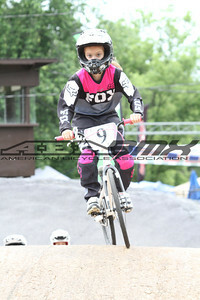 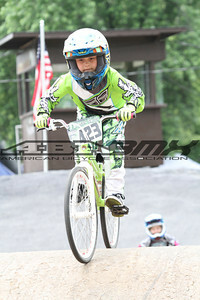 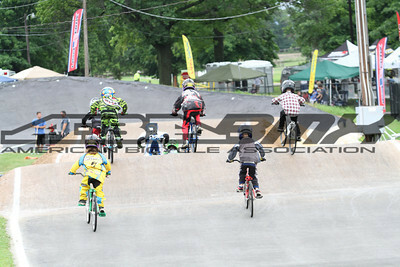 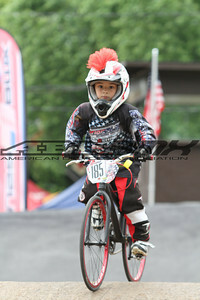 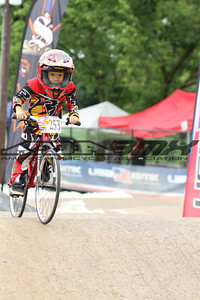 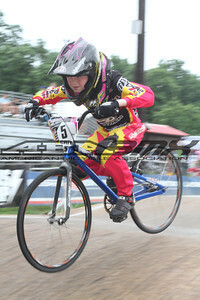 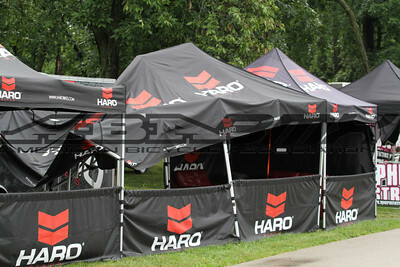 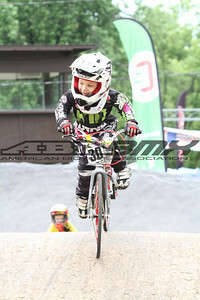 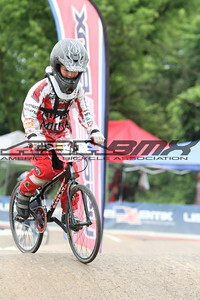 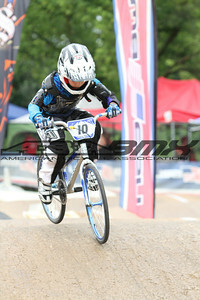 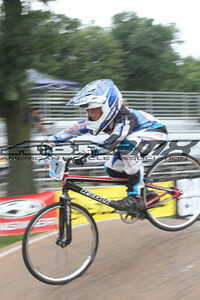 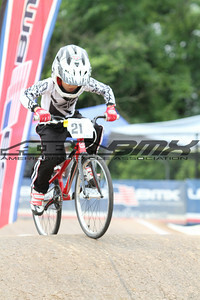 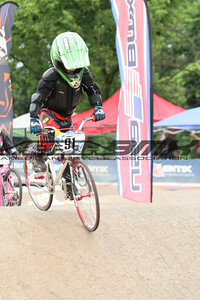 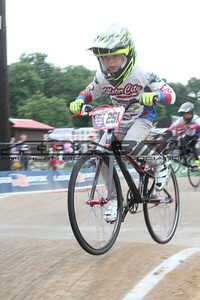 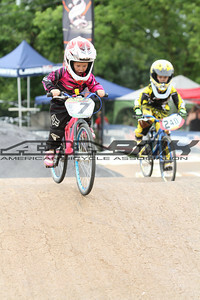 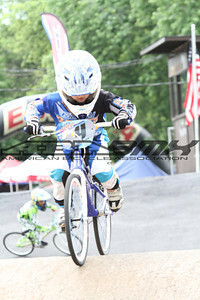 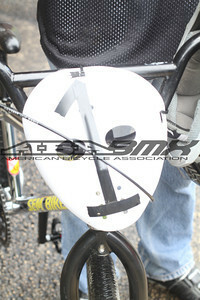 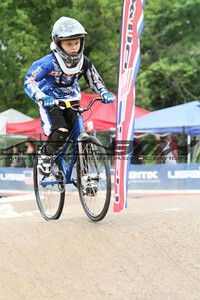 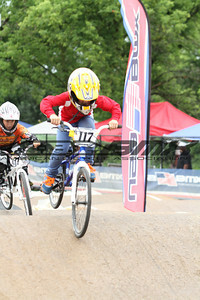 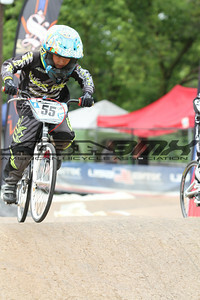 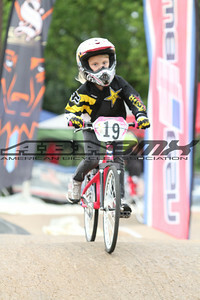 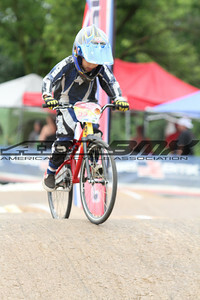 Rockford BMX is all about tradition - as this event has been consistently held at "The Rock" since the mid-80's. 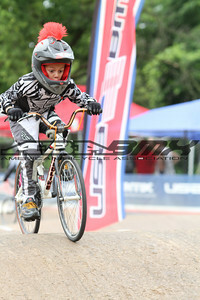 And there's good reason for that - an awesome (and fast) track, that is all about power - and an incredible facility, that is all about shade, camping and fun. 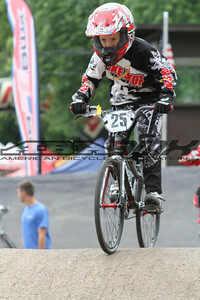 Mix all of these ingredients together and you'll get some GREAT photos.